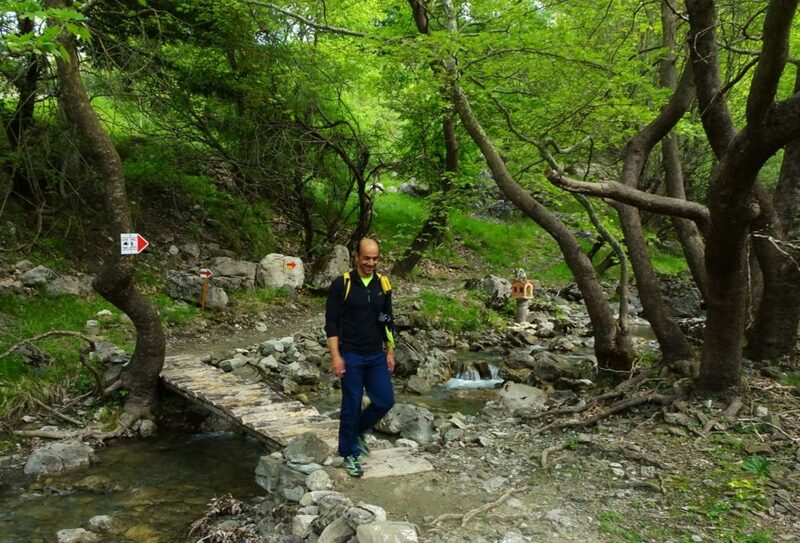 Ursa Trail is a 40-km long, hiking path around the city of Metsovo, located in Epirus region in Greece. 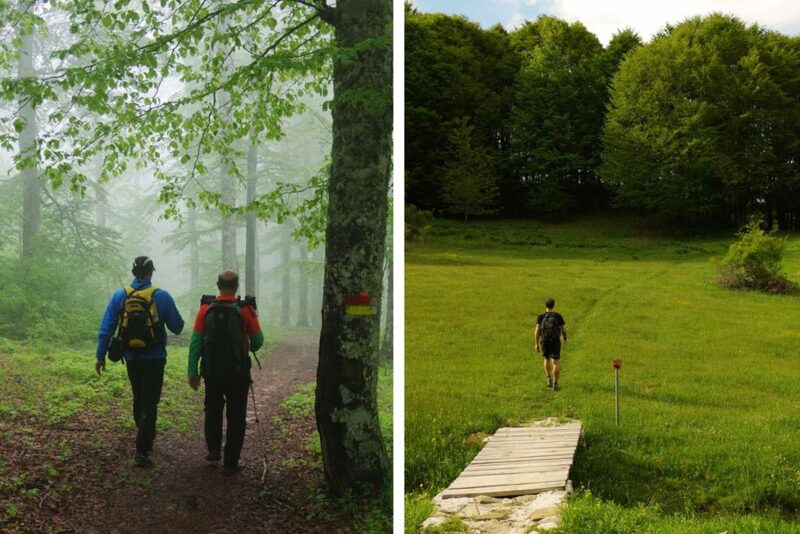 The path is suitable for almost year-round hiking and there is also a major trail running event held annually. 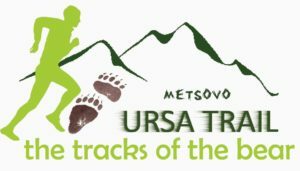 In 2016, Ursa Trail was awarded the Leading Quality Trails - Best of Europe certification by the European Ramblers’ Association, establishing Metsovo as one of the leading hiking destinations in Europe. Ursa Trail passes by monuments and landscapes of unique aesthetics and natural beauty. 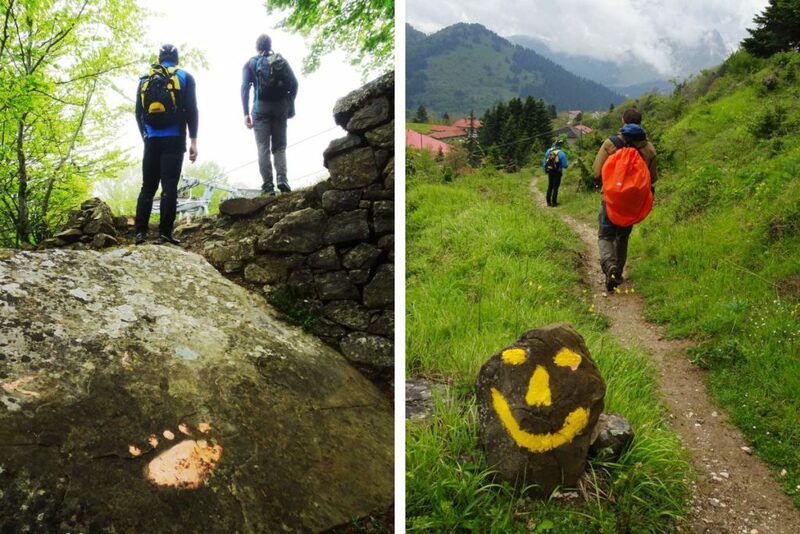 The path was cleaned, waymarked and is maintained by the Metsovo Atheletic Club and volunteers from the surrounding area. 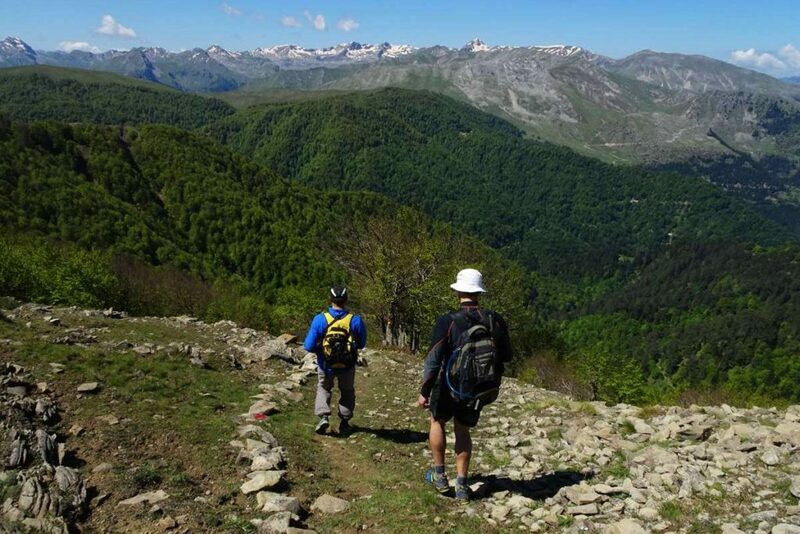 The Municipality of Metsovo is the official financing and management operator of the trail.